ImagiLights is a range of rechargeable cordless light solutions for indoor, outdoor and pool use, offering you the best in LED technology. 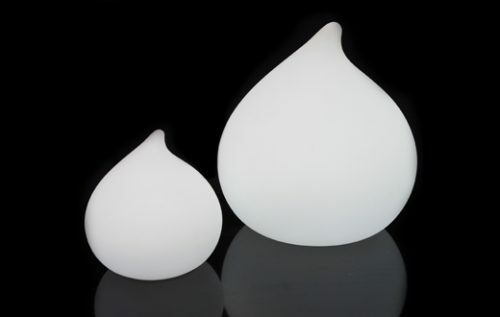 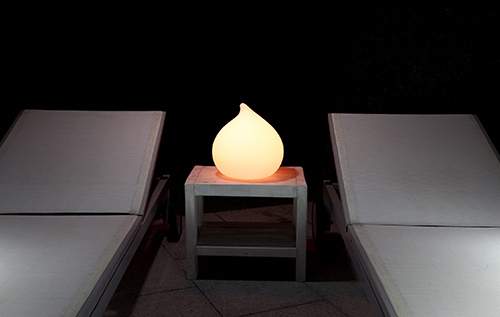 Teardrop light is available in 2 sizes. 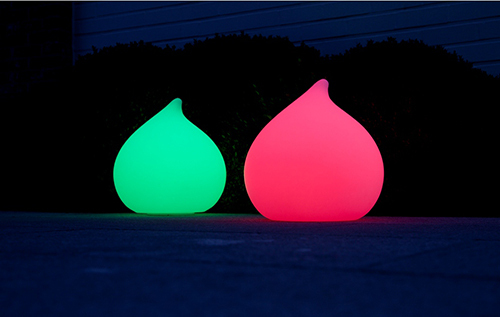 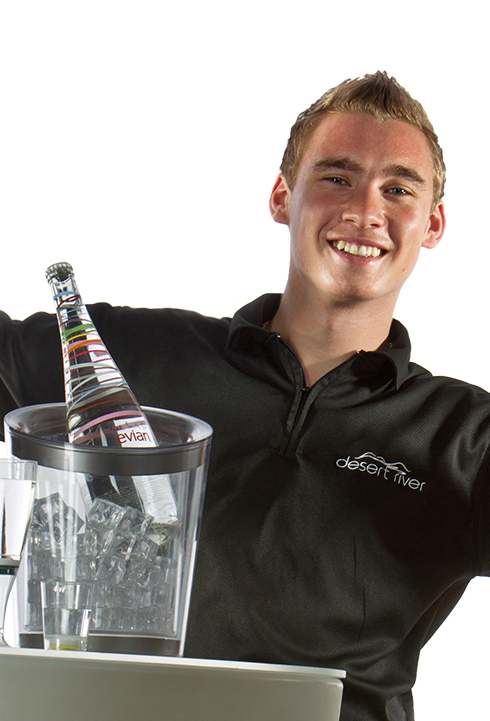 The collection comprises a variety of shapes and sizes which are perfect for creating subtle lighting at any event. 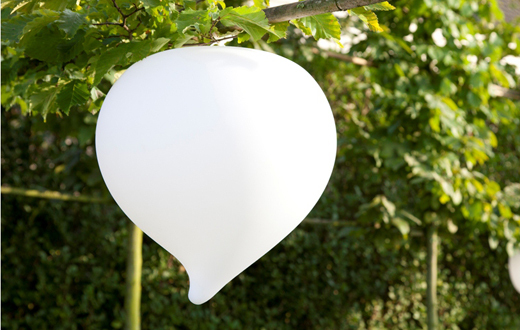 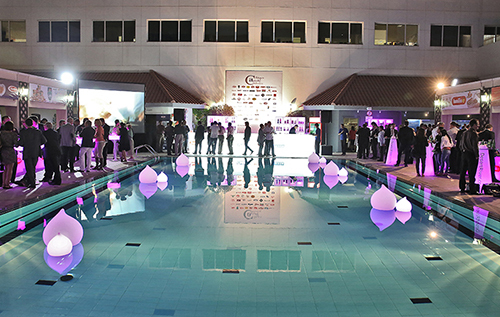 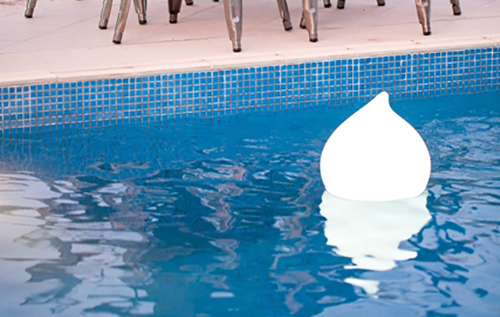 All products in the range are waterproof, shatter-proof and have hanging loops included so you can throw them in the pool or hang them overhead to create a multi-level lighting design.